The Historic Sports Car Club has announced an extended calendar in 2019 for the Historic Formula 2 FIA International Series. As the schedule increases from five to six double-header race weekends, a superb range of prime European race tracks will join the previously announced date at the Silverstone Classic (26-28 July). Hockenheim, Brands Hatch GP, Magny Cours, Zandvoort and Dijon are all on the schedule as Historic F2 features at some of the most prestigious historic racing festivals across Europe. In 2018, a total of 50 drivers took part in the season and that number is set to grow further in 2019 as the series is enjoying unprecedented levels of competitor support and forward interest. 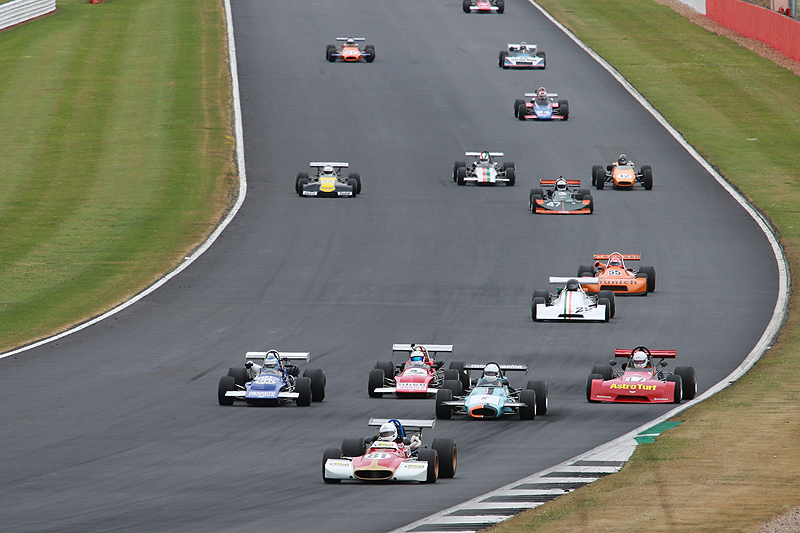 The championship is open to cars built to period regulations for Formula 2, Formula Atlantic and Formula B, starting from 1967 and running right through to the end of the 1978 season. Later cars, designed to employ ground effect technology, are not permitted.